Can I Use Credit Card Points to Book a Cruise Vacation? Sailing the high seas can be a fun family adventure, but it can also be an expensive one, too. That’s why savvy travelers know that they should put their points and miles to work for them to save money. You can use that extra cash you save and apply it towards a shore excursion or a cabin upgrade instead. Let’s outline all the ways you can use loyalty points on your next cruise vacation. There are lots of credit card offers out there, but if you are a regular cruiser, it can make sense to sign up for cruise company’s credit card. Carnival, Celebrity, and Norwegian all offer credit cards of their own, and they allow you to earn points for every dollar you spend. This can save you money on your next cruise. For example, the Celebrity Visa Signature Card from Bank of America offers two points per dollar spent on Celebrity, Azamara Club, or Royal Caribbean cruise purchases. You earn one point per dollar spent on everything else. Additionally, you can score 10,000 points when you make a purchase within the first 65 days of having the card. Those points can be redeemed for cruises at a rate of one point per penny. The signup bonus of 10,000 points alone is worth $100. Combine that with your regular spending on your card to make the most out of your cruise vacation! Many credit cards issue their own points currency instead of being affiliated with one travel brand. These kinds of cards include American Express Membership Rewards, Chase Ultimate Rewards, and Citi ThankYou points. This means that you can log into your credit card’s travel portal to book travel-related spending. Whether it’s airfare to get to the cruise, pre- or post hotel stays, shore excursions, or paying for the cruise itself, use your points as a way to offset the cash cost of your cruise. 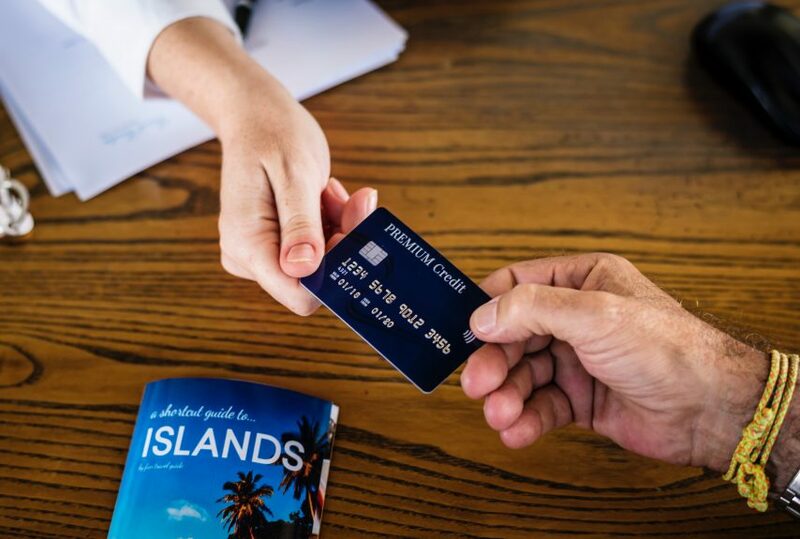 Using the best travel credit cards is typically better than signing up for a cruise-affiliated credit card because it gives you the greatest flexibility. You can choose how you want to use points as they can be used on a variety of travel-related purchases, not just cruises. Of these, Chase Ultimate Rewards is especially rewarding because it offers a 20-percent discount on the points that you redeem if you have either the Chase Sapphire Preferred or Chase Sapphire Reserve credit cards. You can also opt to pay with a mix of cash and points. Most major domestic airlines offer special cruise reservation sites. 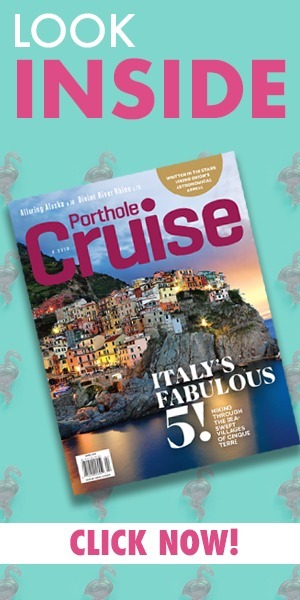 You can book a sailing through an affiliated travel agency and receive miles based on the cost of your cruise. 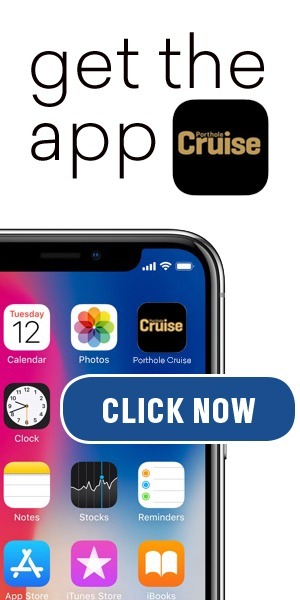 However, United offers a clever option to directly redeem MileagePlus miles to pay for a cruise. Typically, you will get more value from booking premium cabin tickets with your miles. But if a cruise is on your calendar, you might as well save the cash! Marriott Rewards offers a similar program where you can redeem your points as cash for a cruise. Johnny Jet has averaged 150,000 miles and 20 countries. He and his website, JohnnyJet.com, have been mentioned in major publications including USA Today, Fortune, and The New York Times as well as ABC, CBS, and NBC. Johnny hosted the TV special “Hot Spots 2012” on the Travel Channel. When he’s not traveling the world, Johnny can be found at home in Los Angeles with his wife Natalie and their son Jack.